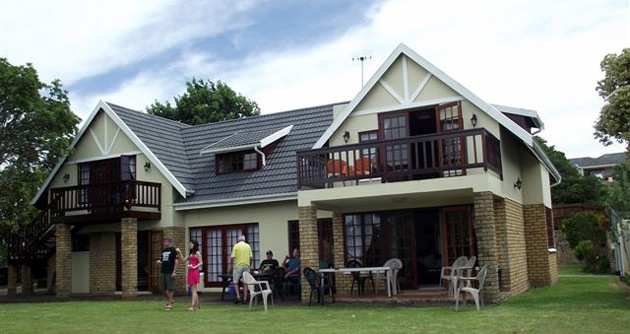 14 on League Self catering House in Knysna in the heart of South Africa's world renowned Garden Route, you will find this beautiful double storey home from home with exquisite view of the famous Knysna Heads & Lagoon. All Units have this view. 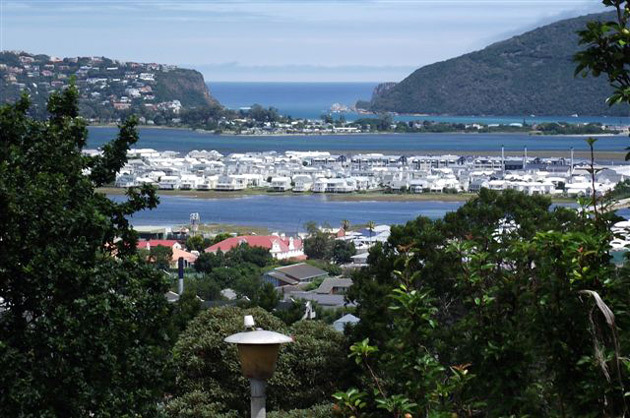 Centrally situated, overlooking Knysna town just 500 meters below. This fully equipped self catering house consists of 3 self contained Units on suite with own entrance plus 2 extra bedrooms that can be interlinked to suit your needs, can sleep Pax 11 plus 3 double sleeper couches. 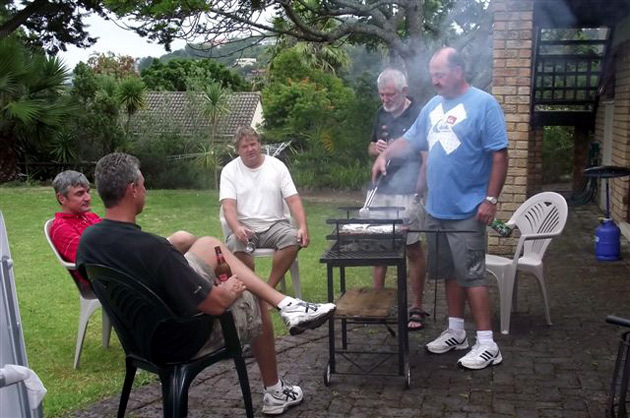 DSTV, secure parking and braai falcilities.